Eugene J. 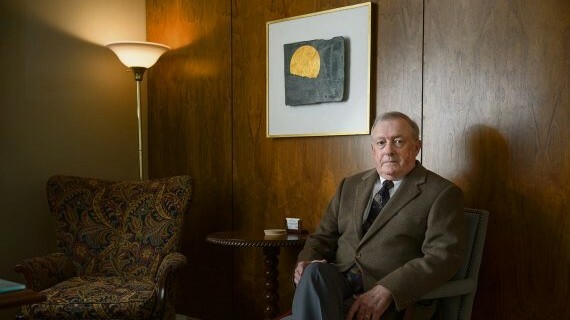 Sues began his legal career serving as a trial attorney in the United Stated Army Judge Advocate General's Corps in 1970. He joined Gold Weems in 1974 and has practiced in the areas of medical malpractice defense, products liability and defense of governmental tort liability cases and general insurance law for the past 40 years. He has represented physicians, hospitals and health care providers before medical review panels. He has an outstanding record of jury and bench trial experience in medical malpractice cases. In 2009, Gene was elected as a Fellow in the American College of Trial Lawyers. He was named to The Best Lawyers in America in 2012. 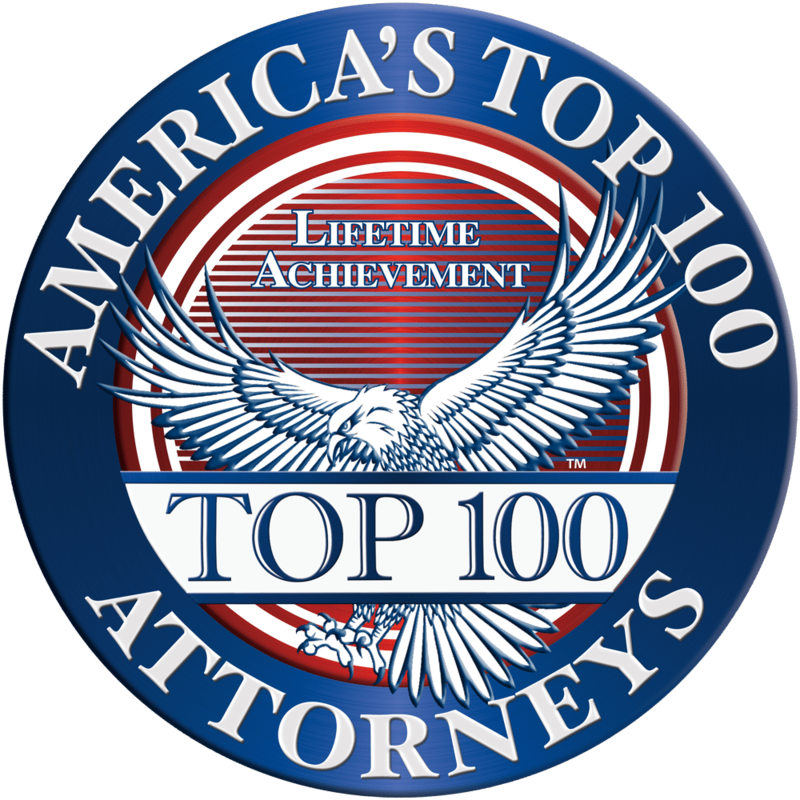 Gene has been recognized by Louisiana Super Lawyers in the area of medical malpractice defense. He is an associate of the American Board of Trial Advocates. He received the 2015 Curtis R. Boisfontaine Award in recognition of his trial advocacy skills by the Louisiana Bar Foundation. Successfully defends physicians and hospitals in medical review panels, jury and judge trials and at the appellate level. Successfully defends general tort insurance cases, including product liability and governmental liability cases.